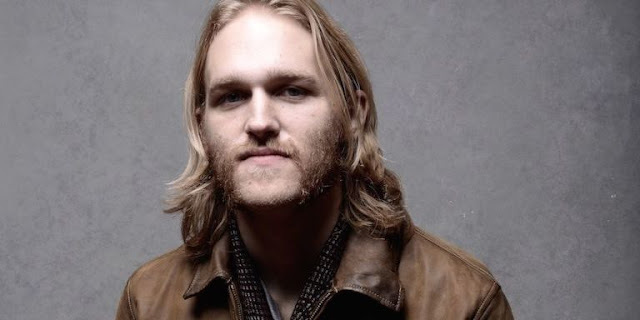 Wyatt Russell has been cast to play David, the lodger who lives in Ana’s basement in The Woman in the Window. The son of Kurt and Goldie—named after his dad’s star-turn character in Tombstone—has been working his way up since he first appeared as an uncredited Orphan Boy in his dad’s 1996 movie Escape from LA. I didn’t notice him until he appeared in Black Mirror. At 6’2’’ his rough-hewn good looks make him perfect for the part of the deeply attractive lodger sometime-handyman who Ana calls on for help throughout the novel. 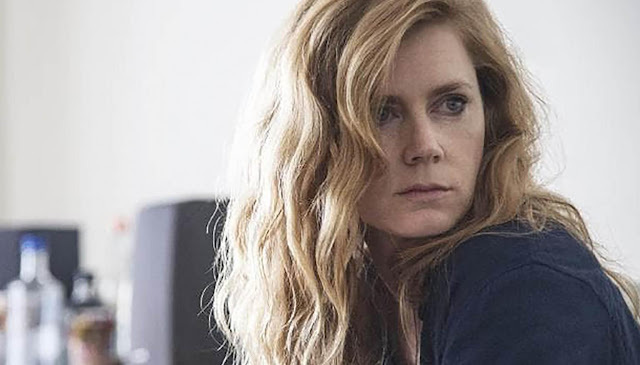 Amy Adams was cast as Ana back in April, the agoraphobic child psychologist who spends most of her days watching film noir classics and her neighbors. 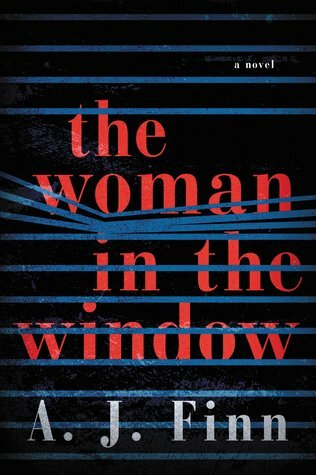 Witnessing a crime while watching at the window shakes her out of her self-induced wine fog. Watch Adams as Camille Preaker in Sharp Objects for a peek at how well she plays a woman slightly woozy with drink 24/7. There have been rumors that Julianne Moore will join the cast; if so I presume in the role of Ethan’s mother, Mrs. Russell, the woman Adams sees in the window. We’ll let you know when we know. The film is still in the pre-production period, director Joe Wright still making his plans. Plenty of time before the film comes to the screen in October of 2019 but why delay? It’s a great beach read.